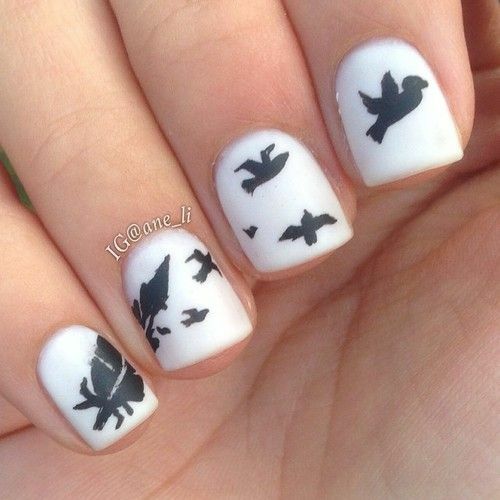 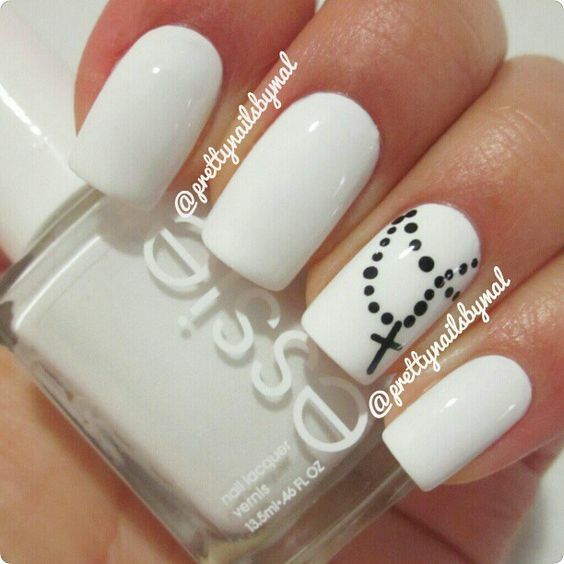 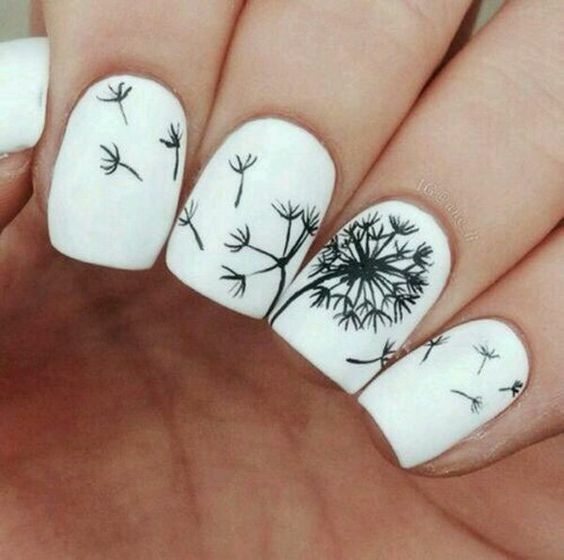 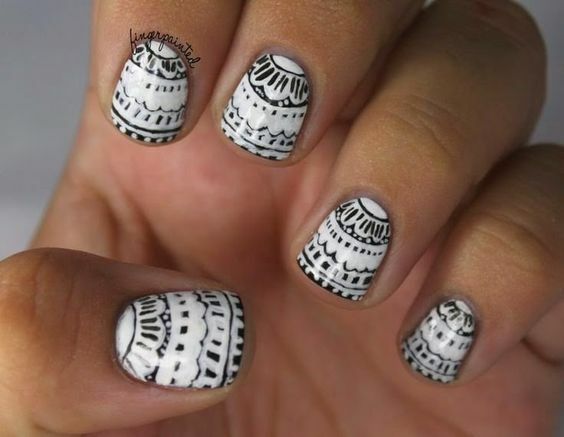 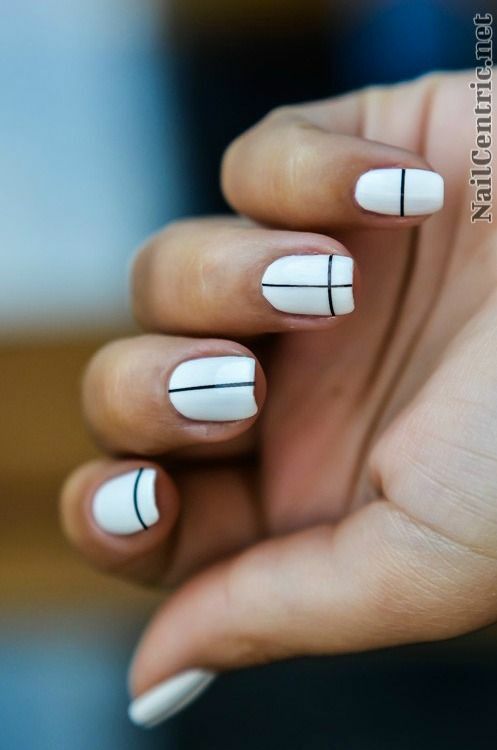 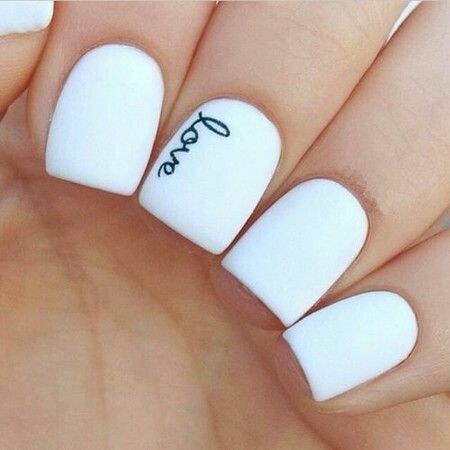 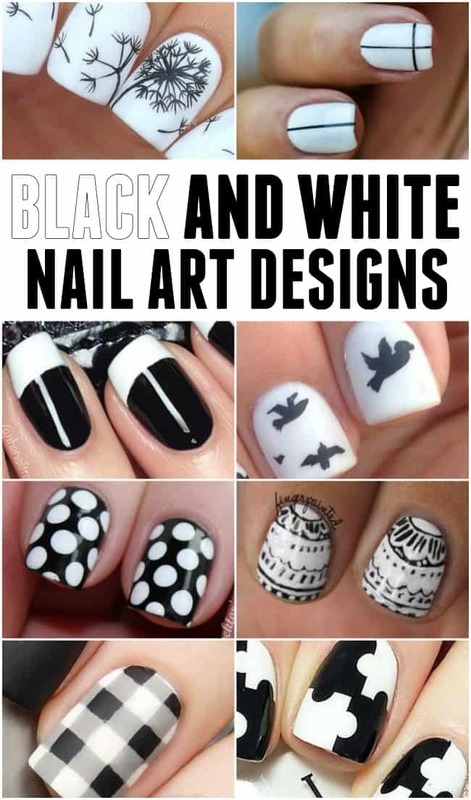 Black white nail designs for the ultra-chic nail enthusiasts! 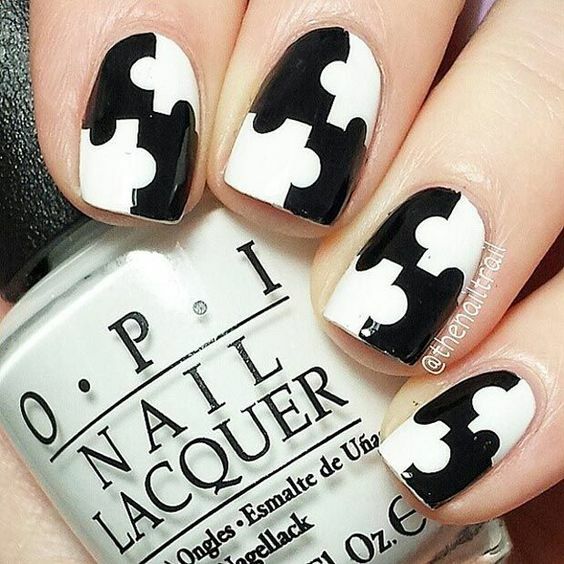 Lots of great patterns featuring the classic black and white combination. 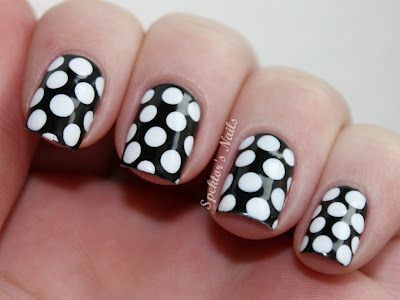 It is timeless and elegant but so far from boring. 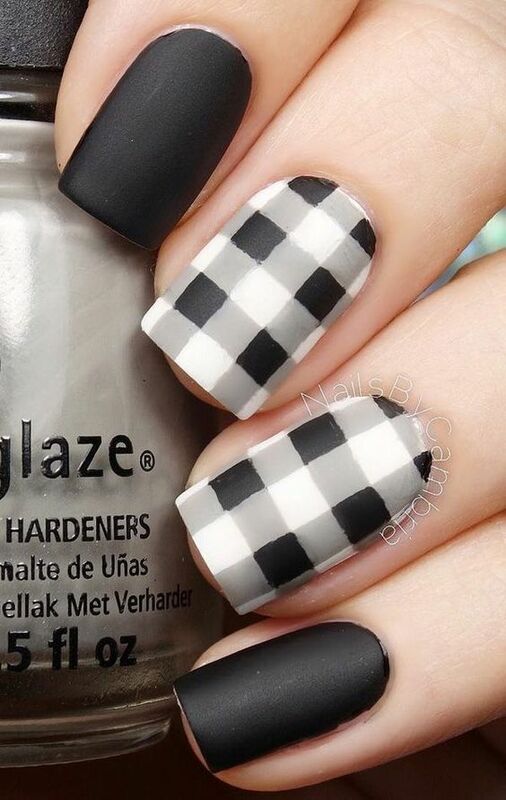 There may only be two colors (or hues) but scroll through for so many styles and variations. 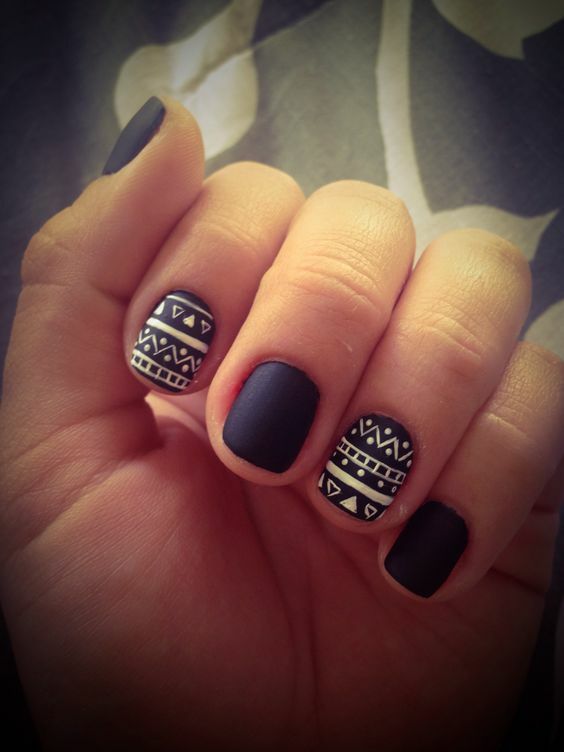 Check them out for yourself, you can’t go wrong with these two.